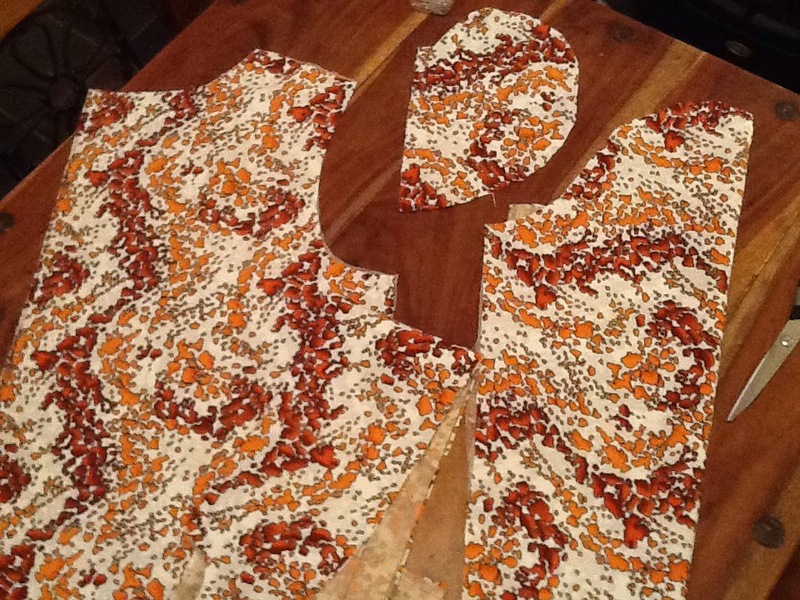 I have cut out the lining for the lace trench……..Wow! It is jazzy! That IS Jazzy! Lol. My brother says “jazzy” and it always makes me laugh. We even have an Auntie Jazzy (Auntie Margaret really)who loves sequins and bling!!! Very bold! Can’t wait to see it finished. I am really enjoying making it! Am doing a little bit every day . Have just put my pockets in! Oh I am pleased! Hope it looks ok, but it won’t be visible unless I take it off…. And whoever takes their coat off in England in the winter? ?